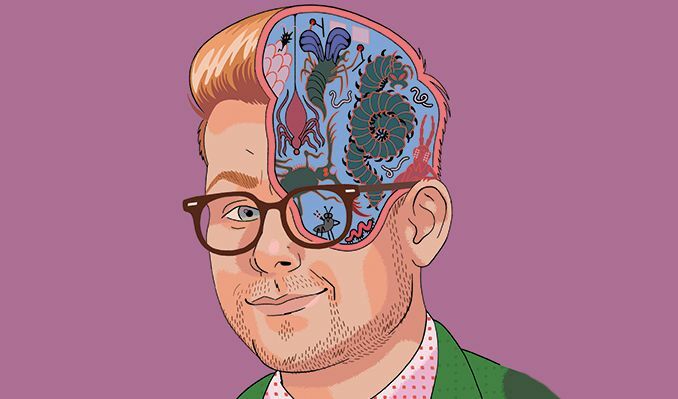 Due to unexpected scheduling conflicts that have arisen with Adam Conover’s production schedule and venue availability, the Adam Conover: Mind Parasites Live! 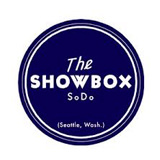 show at The SHOWBOX SODO on January 19, 2019 is moving to March 30, 2019. Tickets purchased for the January 19, 2019 show will be honored on March 30, 2019.